This week we have the November box via The Bookish Box@appraisingpages. This is the first box I have gotten from them but man it won't be the last!! I really loved getting not only a book but a shirt!! 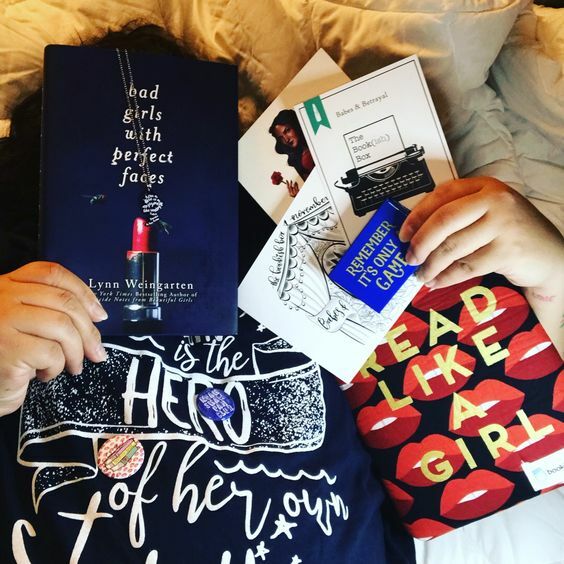 Becuase, yes we could all use more bookish shirts!! This box we rated a solid A! Check out The Bookish Box by @appraisingpages by clicking here!